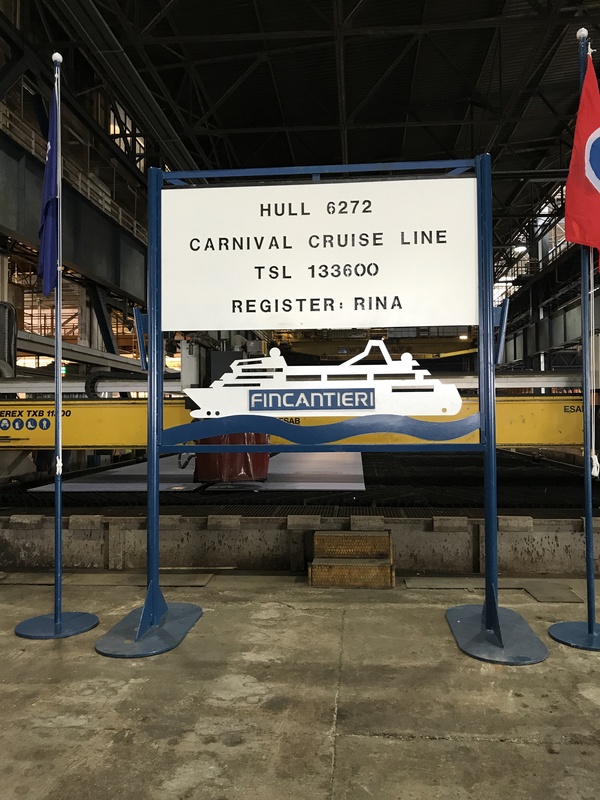 The steel cutting ceremony for Carnival Cruise Line’s third 133,500-ton Vista-class ship set to debut in 2019 was held earlier this week at Fincantieri’s Marghera shipyard in Italy. Additional information on the as-yet-unnamed ship, including homeport, design and itinerary details, will be announced in the coming months. 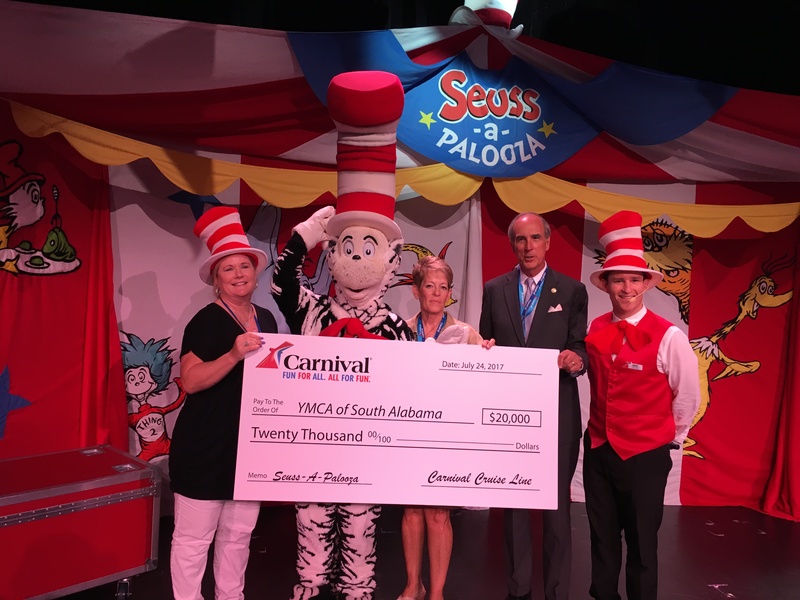 The new 3,934-passenger ship will be a sister to the hugely popular Carnival Vista, the namesake vessel in the series which debuted in May 2016. 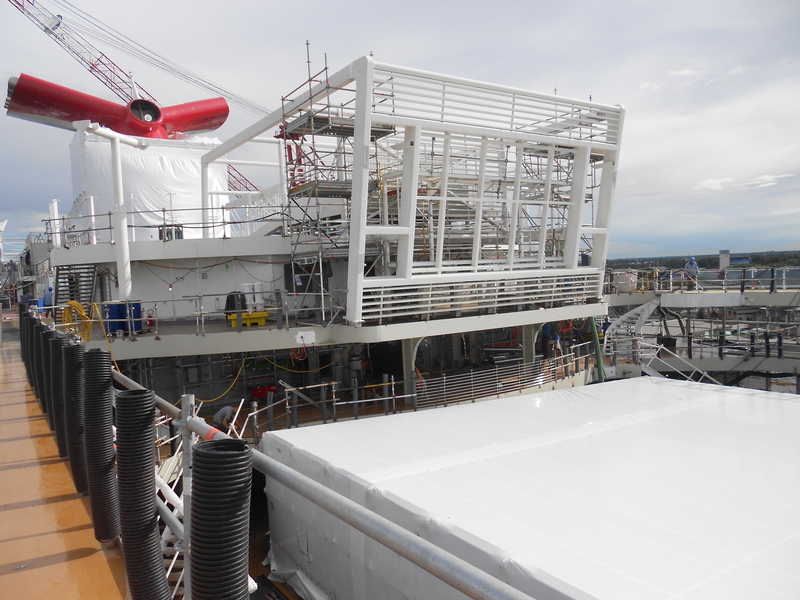 A second Vista-class ship, Carnival Horizon, is currently under construction at Fincantieri’s Marghera shipyard and scheduled to enter service in Europe April 2, 2018. 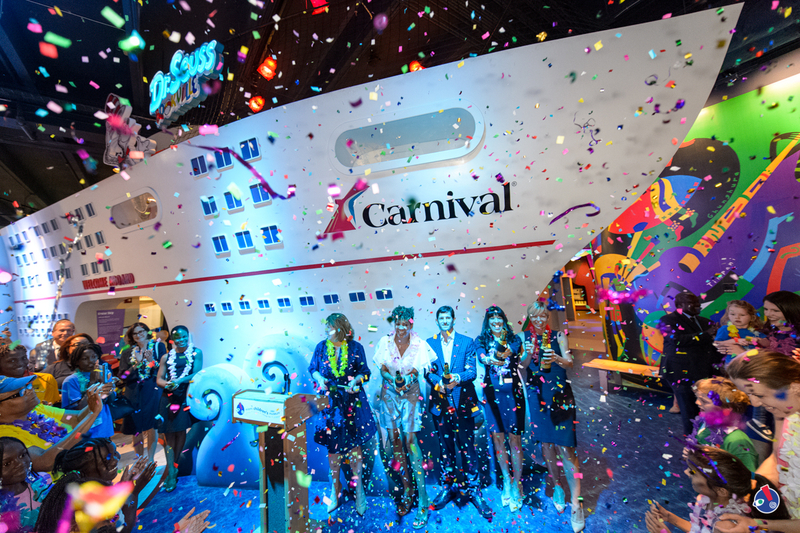 The three Vista-class ships are the largest ever constructed for Carnival Cruise Line.